Would you like to take a step back in time with me? A time when our ancestors sat together beside a fire, at a feast and told fantastic stories of the Gods and Goddesses who founded the nine worlds, and our ancestral line. 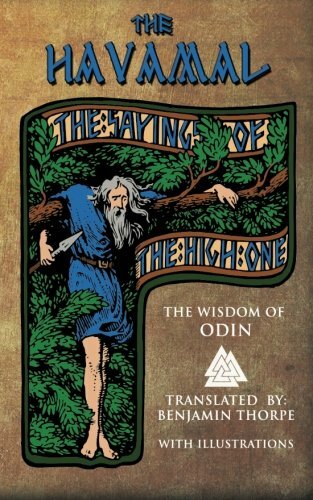 Read here the words spoken in the old times of the old faith and let it kindle within your heart and soul a calling to the Asatru way. The words of Odin.